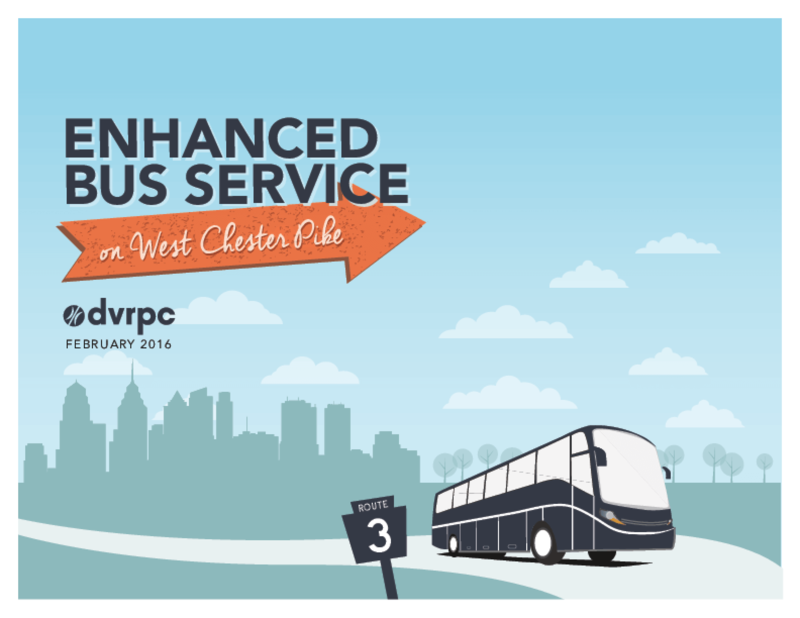 This study was conducted by DVRPC to improve the quality and effectiveness of bus service on West Chester Pike between West Chester Borough and the 69th Street Transportation Center in Upper Darby. This report describes an operational concept for Enhanced Bus Service (EBS) along the corridor that includes consolidated stops, improved passenger amenities, and branded service. Localized pedestrian improvements are also identified for 12 priority stops along the route.